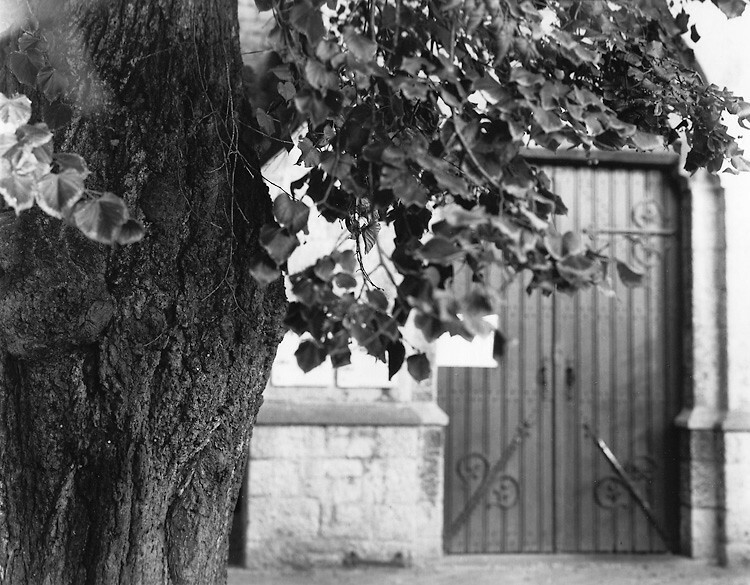 Basswood in front of the Han-sur-Lesse church, in th emiddle of Belgium. This tree used to be a prayer tree. Penitants comes from the villages around to pray and pin it on with nails.